Starting this weekend!!! Yay! So excited! Come meet me and Heather this Sunday!!! Open to boys and girls, ages 6 and up, this creative workshop is a collaboration between Cookbook and Guide book Author, Christi Silbaugh and 200 Hour Yoga Certified Instructor, Heather Foat. 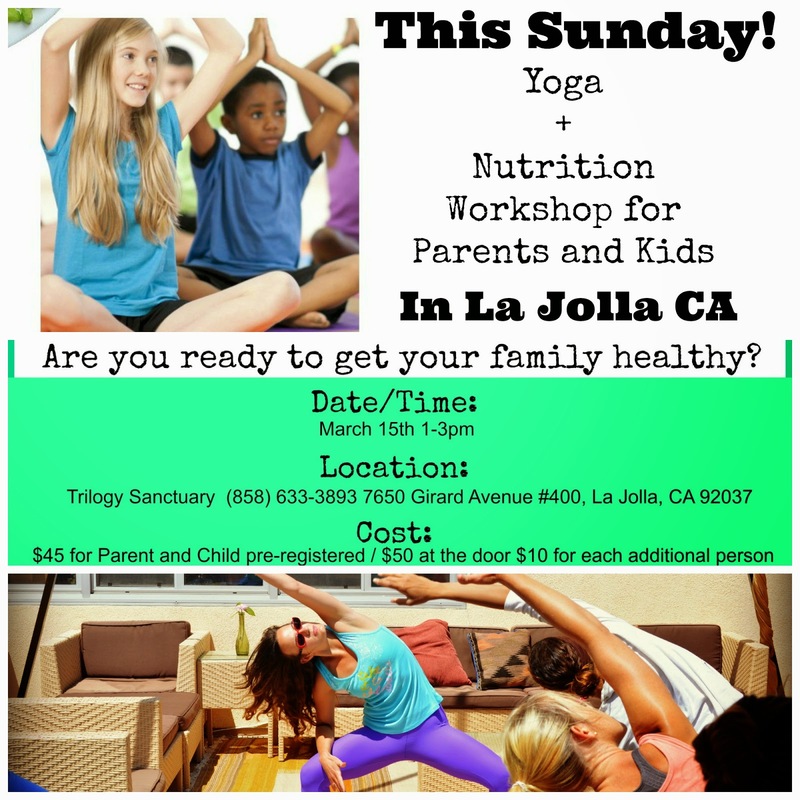 In this two-hour workshop, parents and children will separate into groups learning about how to nourish themselves from the inside out through learning how to make a healthy meal as well as bring the joy of movement to their bodies.